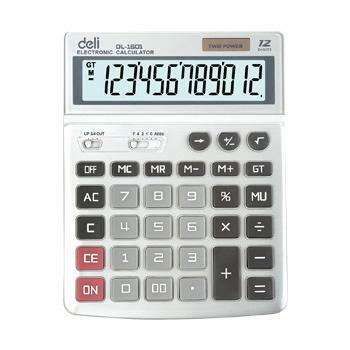 Best Seller... Deli 12-digit big display desktop calculator. 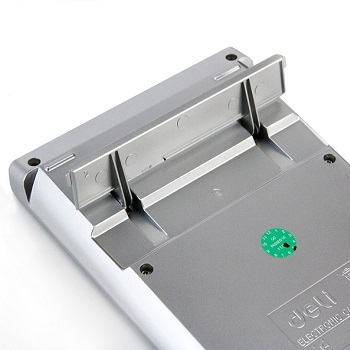 Compact size for easy storage in desk drawer. 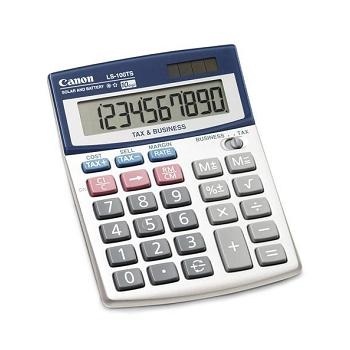 Easy to read and operate keyboard and display. 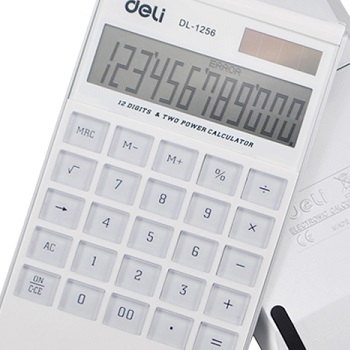 Fashionable... Deli 12-digit slim white desktop calculator. 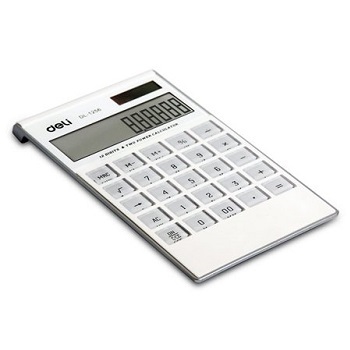 Stylish, slim modern ultra-thin ergonomic design for easy storage. 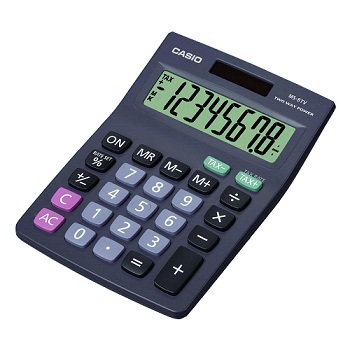 Auto power off, Memory function, Percentage and summation keys. 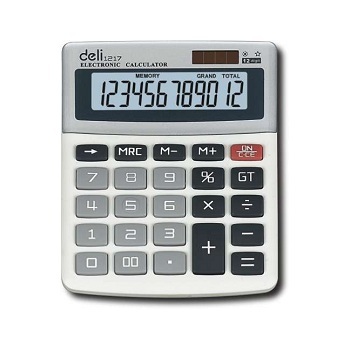 Deli...cious value 12-digit large desktop calculator. 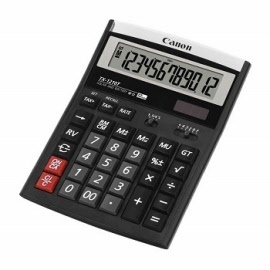 Easy to read and operate keyboard and extra large screen and titled display. 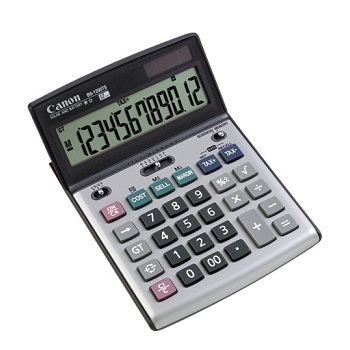 Stylish Tax & Business Calculator with 12-digit wide upright angled extra large LCD display with full sized keys. 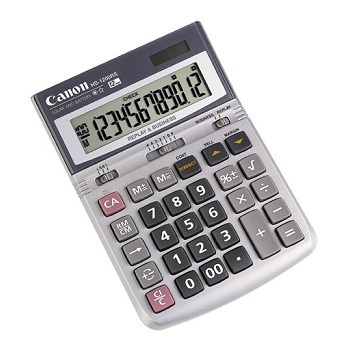 Compact and lightweight with smart professional look. 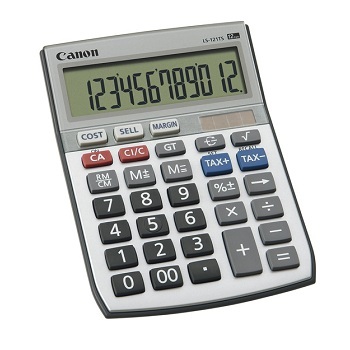 Supports 12 digits with punctuation with convenient independent function keys for one-touch tax calculation. 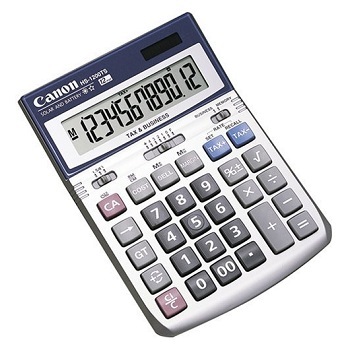 Supports tax calculations: set tax rate, add / deduct and recall tax amount functions. 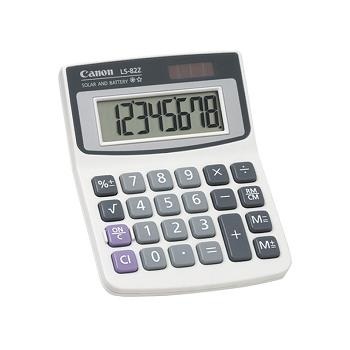 Many functions including memory, percentage, square root and sign change functions. 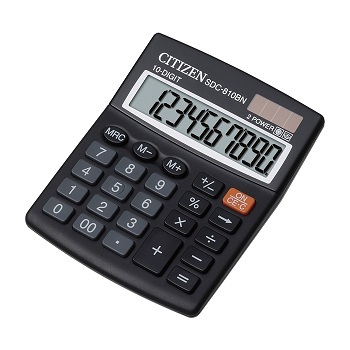 Robust 8-digit large, easy-to-read mini desktop tax calculator. Angled display. Plastic keys designed and engineered for easy operation. Tax/GST function. 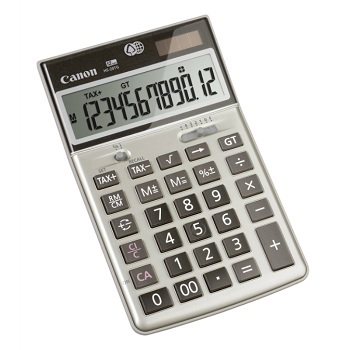 Profit margin percentage function. Memory and sign change functions.